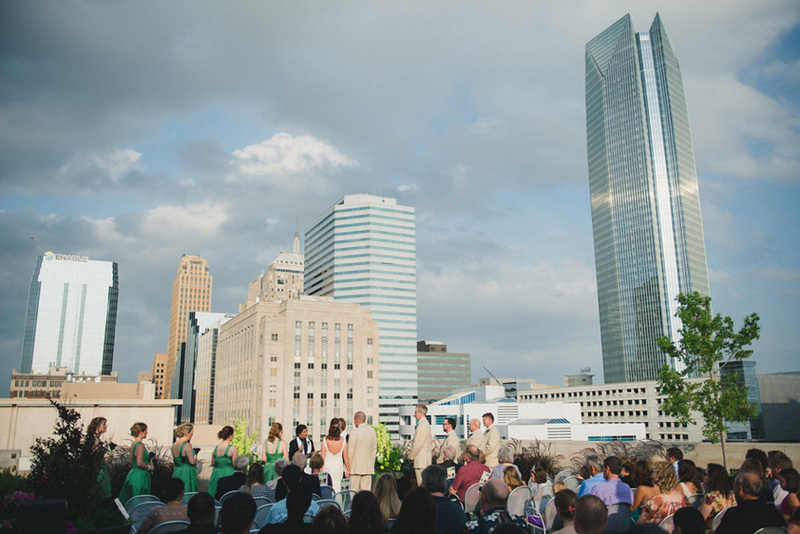 We’ve rounded up five of our favorite modern Oklahoma wedding venues for you to peruse! 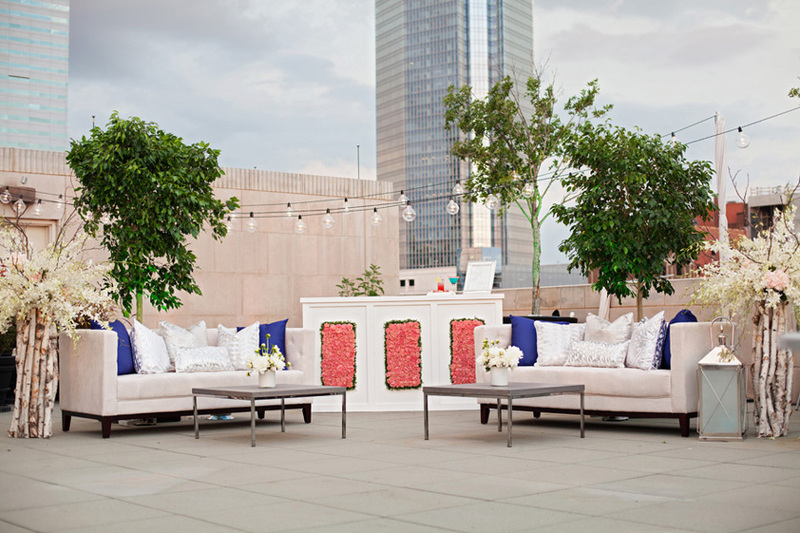 Take a peek at these locations ranging from museum to rooftop spaces. 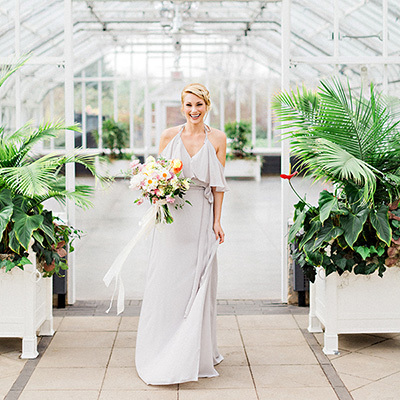 Whether a classic gal or a trend-setter, these spaces are sure to wow! Happy planning! 1. 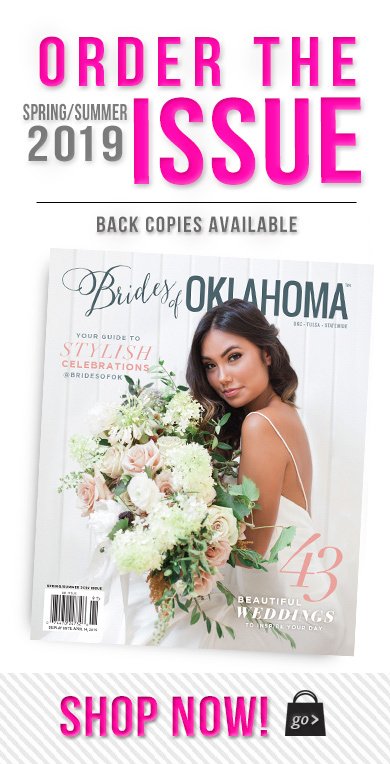 OKC Musuem of Art – Say, “I do” surrounded by the world-class exhibitions and galleries of the Oklahoma City Museum of Art. 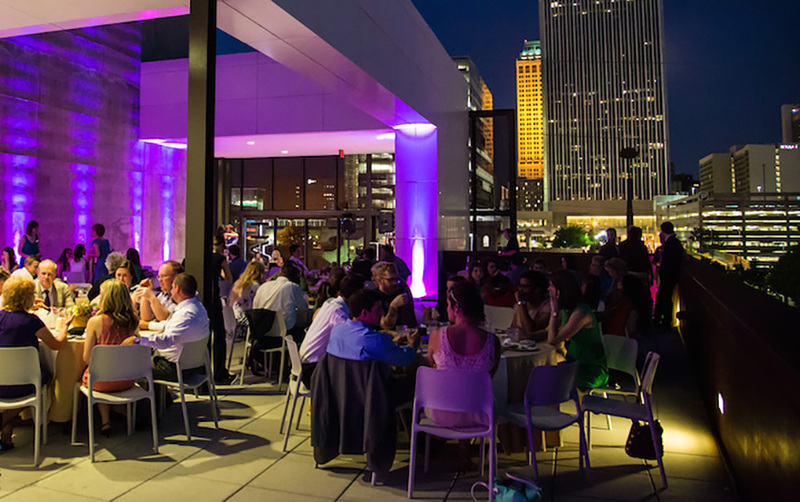 Located in hustle and bustle of downtown, we sure can’t get enough of all that OKCMOA has to offer. 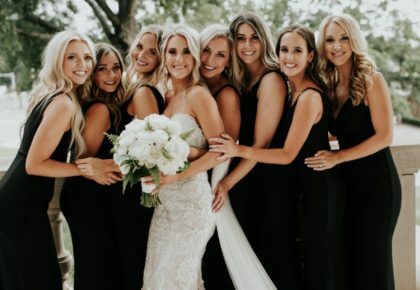 With simply beautiful indoor facilities and an exquisite view on the Roof Terrace, this picturesque venue is likely to bring all your wedding dreams to life! 2. 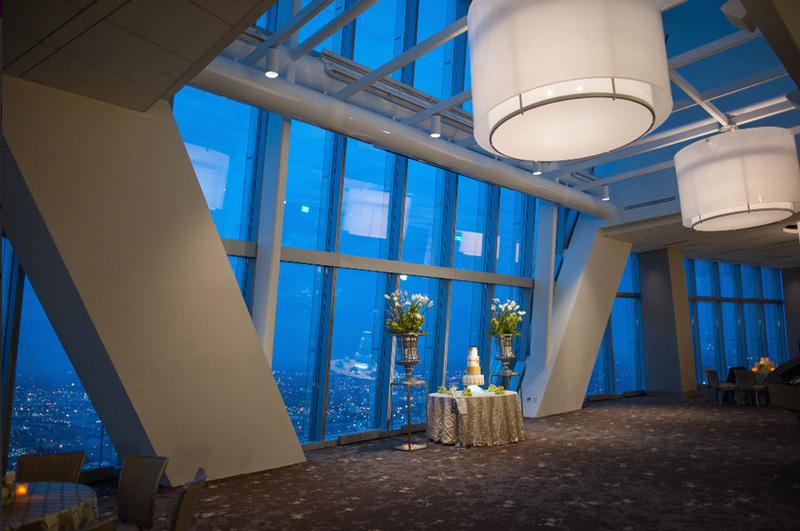 Vast / V2 – If you are thinking about a wedding at Vast in the Devon Tower, one of the most visible landmarks in the OKC skyline, you should be prepared for an unmatched evening of memorable wining and dining with guests. 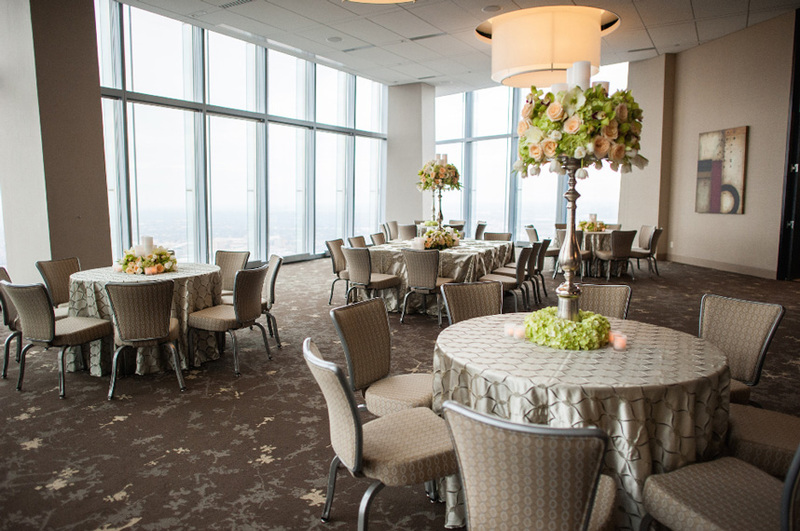 With five different rooms, incredible food service and a chic ambiance, Vast is second to none at planning an elegant soirée. 3. 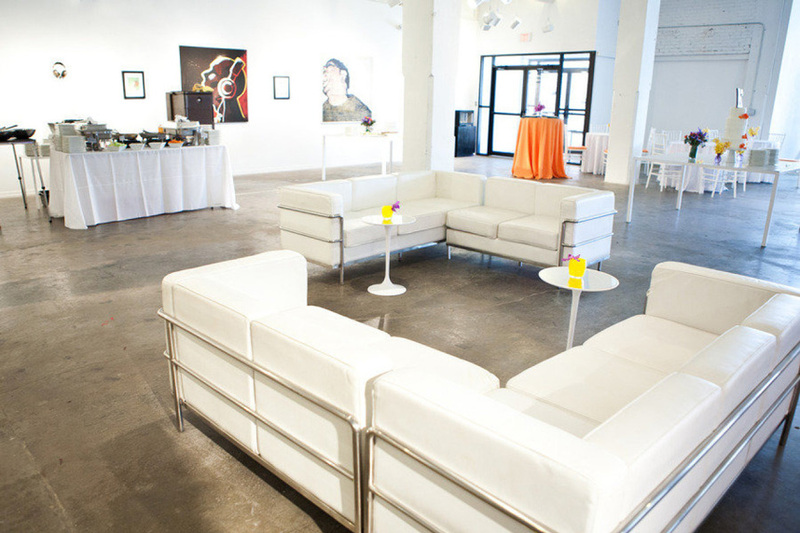 Living Arts Tulsa – Located in the heart of Tulsa’s historic Brady District, Living Arts Tulsa is one of the most unique venues in the area that is organized for the development and presentation of contemporary art in Tulsa. 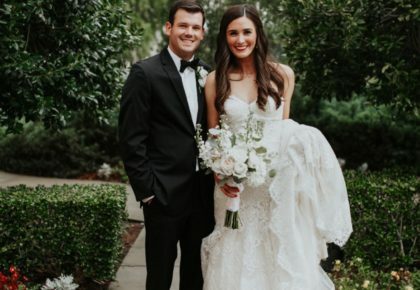 From weddings to holiday parties, Living Arts can provide you with an unforgettable experience! 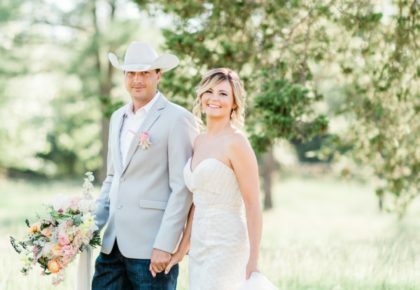 Photos by Josh McCullock Photography. 4. 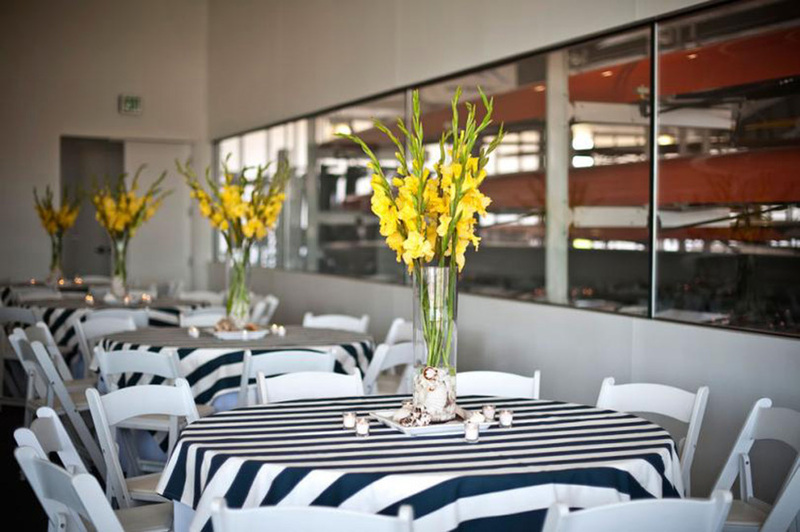 OKC Boathouse District – The Boathouse District provides a memorable setting for your special day. 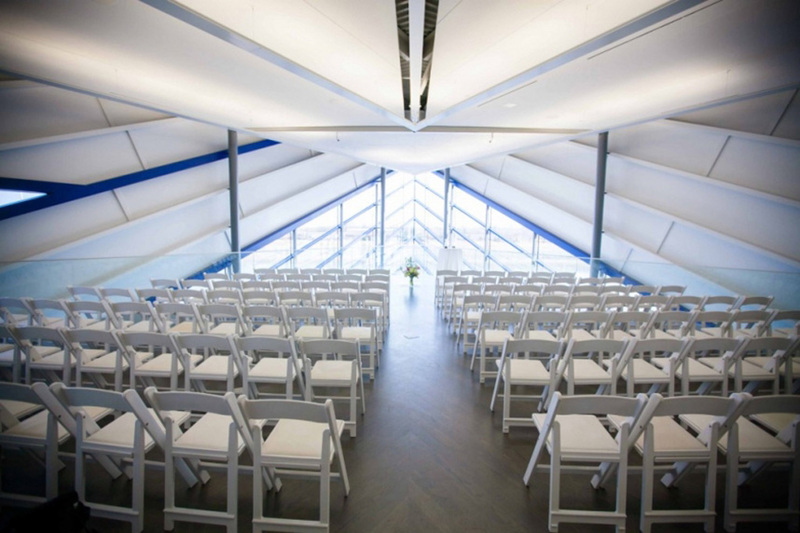 Located on the north shore of the Oklahoma River, special event facilities in the Boathouse District offer scenic views of the river set against the backdrop of downtown Oklahoma City. The dramatic architecture of each building and expansive outdoor facilities create unique spaces for gatherings of all sizes. 5. 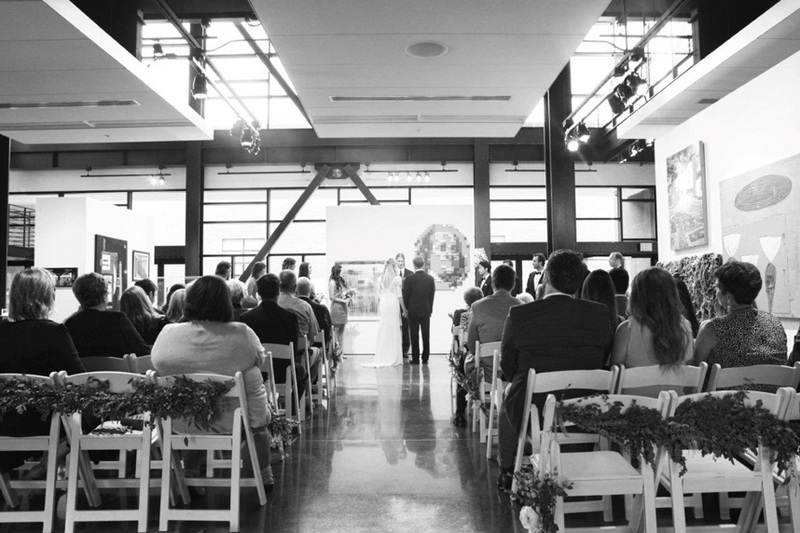 Hardesty Arts Center – The Hardesty Arts Center is available for rent for your next celebration or meeting in downtown Tulsa. 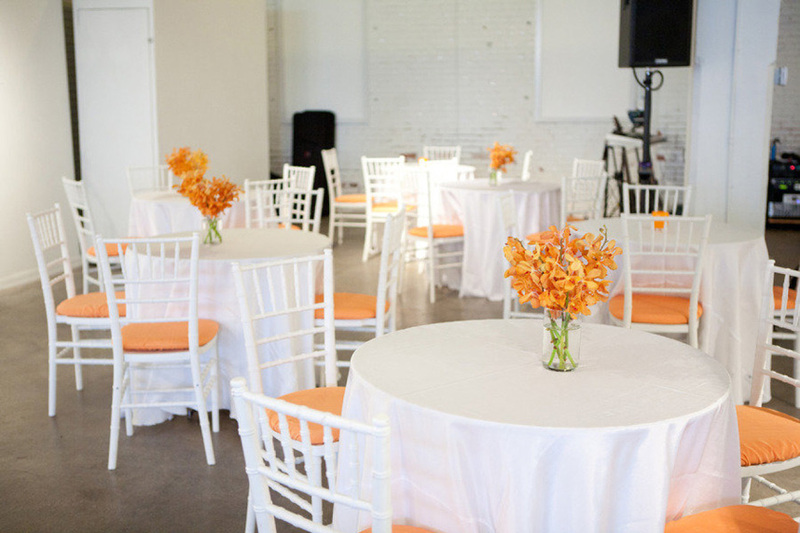 This space is a vendor neutral facility, meaning you have the choice of vendors, and the center allows you the perfect canvas on which to create a vision for your event. With a capacity of 200 seated and multilple spaces including the 3rd Floor Terrace, you’re sure to be happy with this venue.